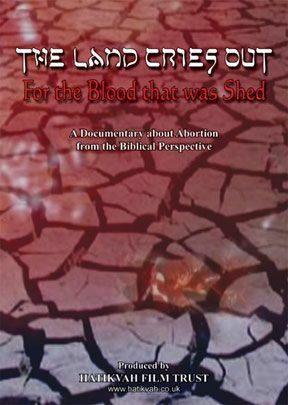 A Documentary about Abortion from the Biblical Perspective. Running Time: 1 hr 5 min. The legalization of abortion in some countries of the western world has resulted in more unborn children being slaughtered than the entire global death-toll during the Second World War, including the Holocaust and Hiroshima. The Land Cries Out examines the spiritual and social consequences of this silent holocaust for three nations: The United States of America, Great Britain and Israel. Participants in the documentary include Pro-Life advocates, legal practitioners and intercessors from those three nations and from the Netherlands (in the full-length version). Among the victims of the legalization of abortion are the women involved, many of whom have suffered emotionally and psychologically from the sin of killing their unborn children. 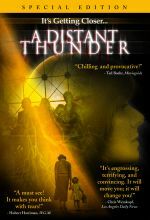 The Land Cries Out includes the testimony of women who speak out about how their abortions have affected them. They testify how they later found forgiveness and healing through Jesus Christ. The primary purpose of this powerful documentary is to encourage Christians to pray for the abolition of abortion in our nations and particularly in Israel -- the nation from which the Christian faith originated and with which the destiny of the whole world is intertwined. 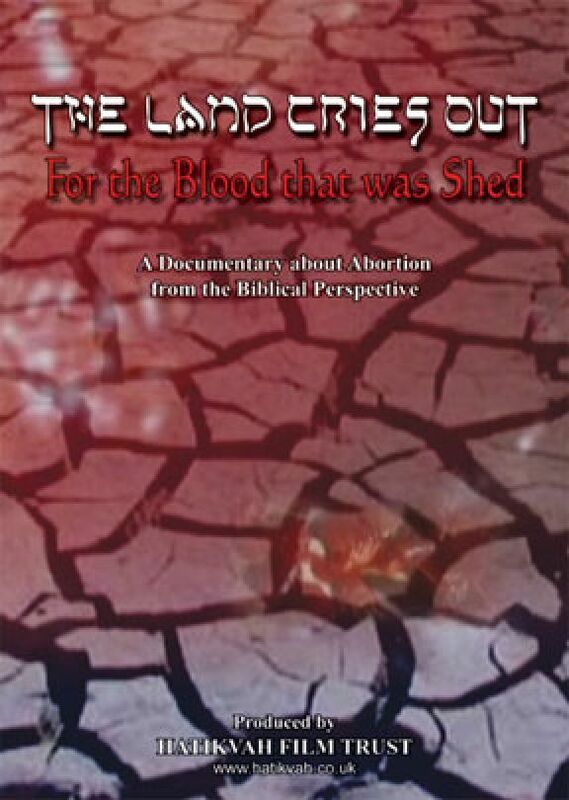 Both the full-length and abridged versions of The Land Cries Out (45 minutes and 20 minutes respectively) contain horrifying images of unborn babies killed during abortion procedures, and should not be shown to children. To avoid seeing these images, please select other items on the top menu of the DVD.